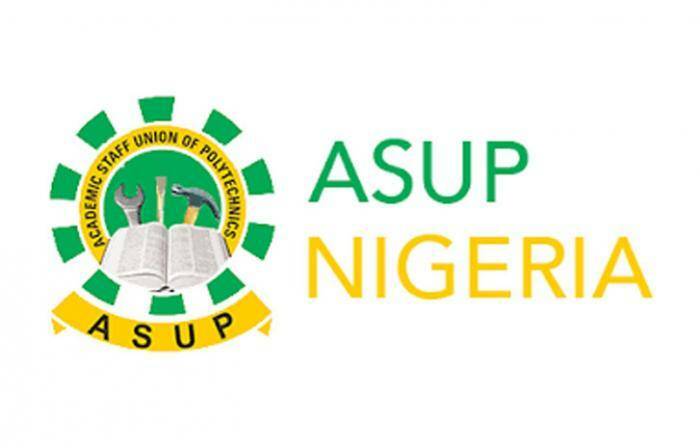 .The Academic Staff Union of Polytechnics (ASUP) has vowed to continue its ongoing strike action which commenced Dec 12, 2018 until its demands are met. The union expressed regret over the way and manner government is handling the issues of technical education in Nigeria and warns that if this continues, it may hamper the country’s progress and development. “Remember we met on the 17th of December where we agreed to meet on the 10th of January so that we will brief and be informed on the progress made towards addressing the lingering issues; the meeting could not hold today and that shows that nothing could be achieved and sincerely as major stakeholders with the sector and active members of the sector we are not happy with the development,” he said. Comrade Dutse speaking further lamented that little or no attention is given to the Polytechnics, adding that more effort is needed to address challenges faced by the lecturers. The ASUP president also called on well meaning Nigerians to prevail on government to address the challenges of technical education in Nigeria. He expressed sadness that government turned deaf ear to the demands of the lecturers.